John 15 is a pivotal passage in my life. Verse 5 ‘apart from me you can do nothing’ has become the foundation statement of my calling. In addition I have just written a 5,00o word study of these 11 verses. One of my conclusions is that we have lost the impact of this passage because a ‘vine’ is not the every day object it was when Jesus used it as an image. S o I think we perhaps read this passage in a ‘holy, hushed, reverential’ tone of voice and we ‘tune out’: we lose the impact of what Jesus was trying to tell us. To counter this I have re-written the passage using an everyday object found in most kitchens. I accept that my rewrite is theologically flawed but maybe the shocking immediacy of the image has something to offer? I don’t know, what do you think? V1 I am the true plug, my father is the power supply and you are a toaster. V 2 He throws away any toasters that simply don’t work or he fixes faulty toasters, restoring them to working order. V 3 You are already restored because of everything I’ve explained to you. V4 Stay connected to me and I will stay connected to you. 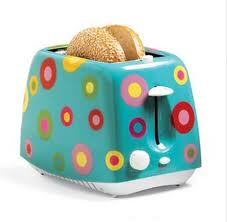 No toaster can make toast on its own, it must have a plug and a power supply. You are no different, you cannot make toast on your own. V 5 So I am the plug and you are the toaster, if a toaster stays connected to me it will make much toast. Without me you cannot make toast! V6 But if anyone does not bother to plug in, they eventually rust up or break down and are thrown out. 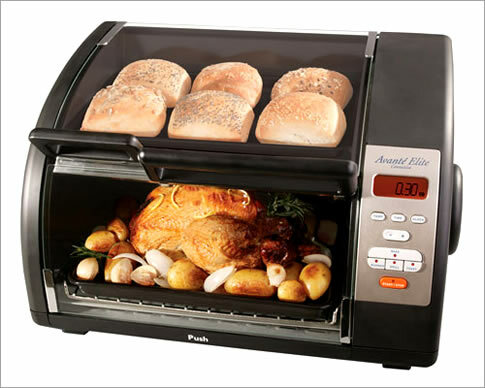 V7 If you stay connected to me and follow my instructions then you can be an ambitious toaster and make whatever toast you like: thin sliced, thick slice, bagels or buns, you can even warm muffins! V8 This is all due to the wonder of my Father, the power supply, all that toast goes to show that you are a functioning toaster. V9. Just as I need to stay connected to the power supply so you need to stay connected to me. V10 If you follow my instructions you won’t go wrong. I follow my father’s instructions so I’m only asking the same of you. V11 I’ve explained all this to you so that together we might experience the joy of toasting and so that you, being aware of your limits and your possibilities, might be completely content. I’m reading this while 2 men are busy downstairs re-wiring our kitchen or, more precisely, wiring the empty shell of a room which was our kitchen and which will (hopefully) become our new kitchen. I love your fresh translation which is certainly easier to understand for a modern city dweller like me. Yesterday I read in John Ortberg’s book ‘The Me I want to Be’ (excellent book, might blog review of it at some point) ‘The Bible doesn’t say you are God’s appliance, it says you are God’s ‘masterpiece’ Ephesians 2:10 so maybe I stand corrected. He was making the point that appliances are mass produced, and master pieces are ‘hand-crafted’. A good point so long as we remember that the ‘you’ in ‘you are God’s masterpiece’ is plural, lest any of us get too self-important. (there is a blog post on the subject of self-importance brewing in my head currently). I’m not sure you need to be corrected over this as the Bible can (and should) be read as a many layered book. To someone completely new to Christianity (or a child) your translation is excellent as it gets across the idea of our need to be, and remain, connected to God. However if you dig deeper into what Jesus was saying there is this idea of uniqueness as you never see identical branches on a vine; and this something a mature Chrtistian should be seeing in this passage. 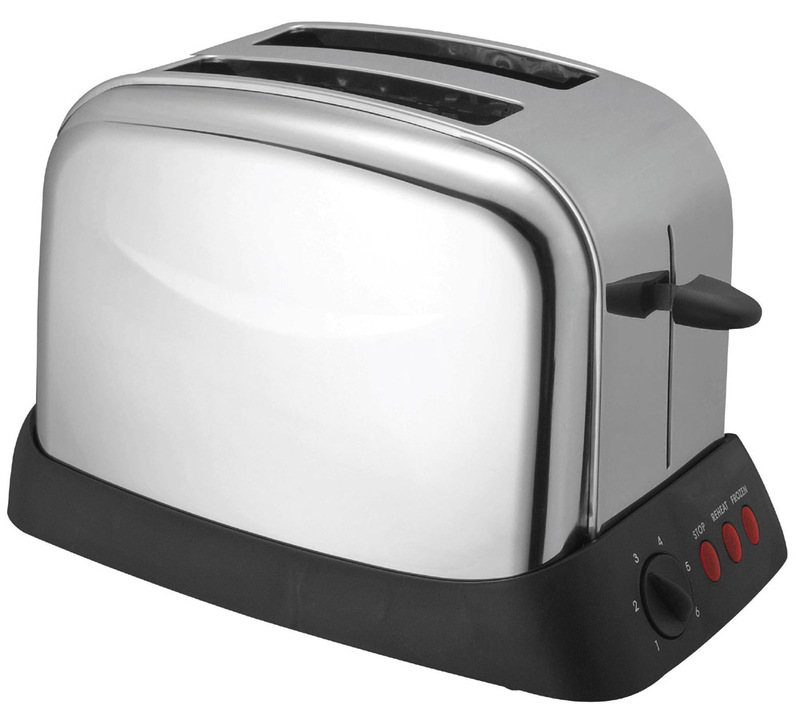 Even then I, who at 57 and a Christian for many years, need to be reminded of that I am, in fact, a toaster. Yes Michael that’s fine, lovely to hear from you. I wrote this after an issw on John’s gospel last Nov. I loved it too – I hope I can point others to it. It would be fun to do this as part of a sermon or talk or home group activity and get people to dream up their own 21st century version – using an applicance or masterpiece or whatever to convey the point – in fact I might try that … if anyone else does they could post the results here! This reminds me of something that came up at an Emerging Culture event many years ago. And became abit of a mantra to some of the youth at the event. Mainly that in becoming a Christian we are Toast! Or at least like toast, once we accept Jesus into our lives we are externally and internally changed forever, and however much we scrape with a knife we can never return to bread.